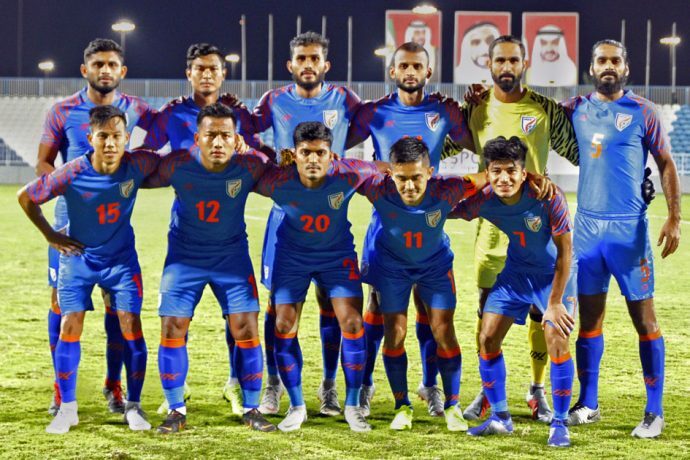 India has dropped six spots to bow out of the Top 100 in the FIFA World Ranking. The Blue Tigers are now ranked 103rd in the world and 18th in Asia with 1219 points to their tally. There were no changes in the Top 20 in the latest edition of the FIFA World Ranking. Belgium remain at the top ahead of reigning World Champions France, Brazil, Croatia and England. AFC Asian Cup UAE 2019 champions Qatar have gained 38 places to rank 55th, which is their best position since 1993. The next edition of the FIFA World Ranking will be published on April 4, 2019.